We love to share our knowledge and believe it's so important that we're committed to being active in providing support to charities, not-for-profits and community groups to help them build a financially sustainable future for their cause. 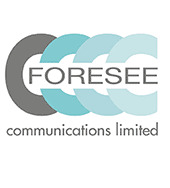 Foresee Communications can work with you in a number of ways and tailor programmes to meet your needs. We have a wealth of experience in the industry and keep up with latest trends and knowledge in the sector. Our coaching programme is designed with you specifically in mind. Through our fundraising coaching programme we will walk beside you in your fundraising, marketing or communications endeavours and help you gain confidence in what you are wanting to achieve. Our staff are available to run tailored training seminars or speak at your next fundraising conference. We're your fundraising specialists - so you name we can do it. If we don't know, we'll curate a programme for you and find the appropriate trainers. This is more tailored to your needs. 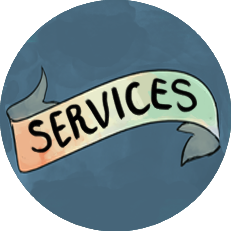 We'll meet with you weekly, fortnightly, monthly - depending on what you need and have conversations about how you're tracking in your fundraising development. We'll help you identify areas that may need addressing and support you in developing your fundraising programme. Contact us to suggest a fundraising topic. To learn more about our Fundraising Professional Learning and Development opportunities, contact us through our website here or call 04 528 0742. Original generation time 1.5374 seconds. Cache Loaded in: 0.0005 seconds.